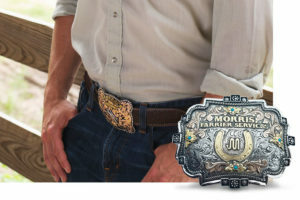 Enjoy a sterling silver design with a western look in the Silver Scrolled & Antiqued Narrow Banded Ring. This rustic ring makes for the perfect wedding band or thumb ring! Sterling Silver with Black Antique.